Did you open your Notes app only to find all your notes disappeared after iOS 12/11 update? You know you didn't delete them. In fact, there was an important note you want and now it's not there. Believe it or not, this happens quite a lot to a lot of people for various reasons. Regardless of how or why you lost your notes, you have the chance to get them back. This article offers a few solutions to get your notes back. Read on to find out how to find the missing notes after upgrading to iOS 12.1/12/11. 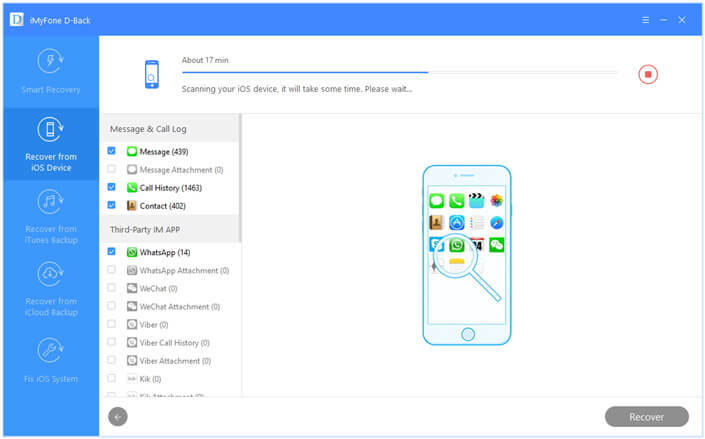 iMyFone D-Back iPhone data recovery is a professional iPhone data recovery software. It can recover disappeared notes without backup of iPhone. It can recover disappeared notes without restoring. It can recover disappeared notes without affecting current data and losing data. It can selectively or fully recover the disappeared notes you need. It allows you to view the notes within the backups of iTunes/iCloud. 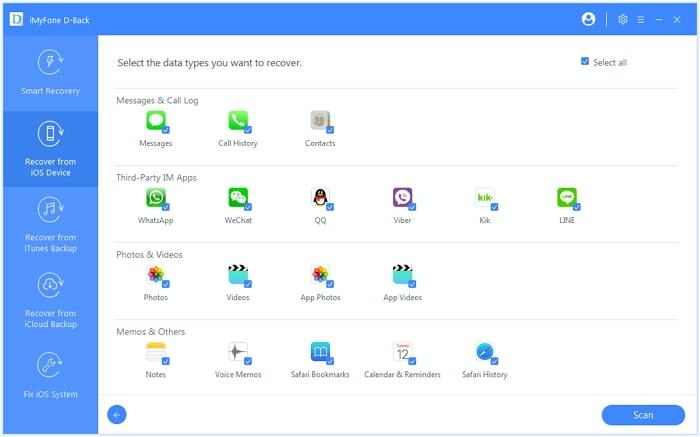 It supports recovering lost data such as contacts, photos, videos, voice memos, text messages, WhatsApp messages from iPhone or extract lost data from your iTunes backup or export data from iCloud backup. This software lets you preview data before recovery. You can also try "Fix iOS System" function to fix your system to normal from some issues such as "Stuck at Apple logo", "Recovery mode loops" etc. 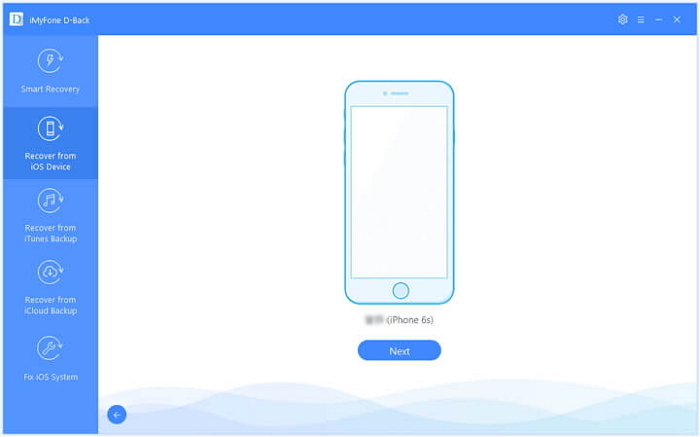 iMyFone D-Back iPhone data recovery now is compatible with the iOS 12.1/12/11 and the new models like iPhone 8/X/XS/XS Max/XR! Step 1.Before starting, you may need to download and install the software on your Windows or Mac computer. Step 2.It has four very unique and distinct recovery modes from which you can choose from. Smart recovery mode can help you scan and search your notes with ease. The other three modes are "Recover from iOS devices", " Recover from iTunes backup", and "Recover from iCloud Backup". In this case. If your note disppeared on your iPhone, you can choose "Recover from iOS devices". Step 3.If you choose to recover from your device, you need to connect your device with your computer and wait for the program to detect your device. Then you can click "Next" button. Step 4.Choose the data type you want to recover. Here we choose Note and click "Scan". Then the program will start to scan your device. Step 5.Preview the notes on the results page and select the ones you want to recover. All you need to do is to click "Recover" and choose a location to save the recovered Notes. 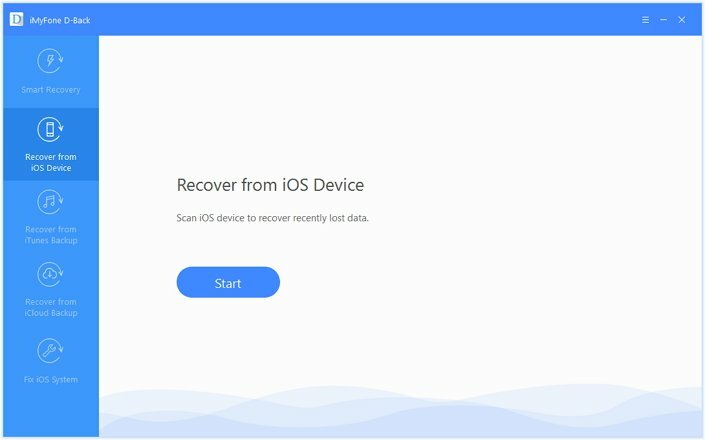 Download the free trial version of iMyFone D-Back iPhone data recovery to check whether your lost notes after iOS 12.1/12//11 update can be found or not! You can recover the missing notes via email settings. I know that it sounds a little strange but trust me, this works. 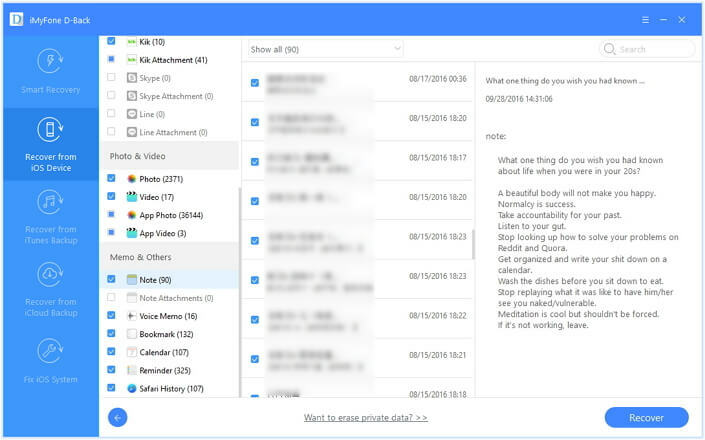 A lot of times, users unknowingly sync their notes off with their existing Gmail accounts and when the Notes toggle in settings is switched OFF, the notes disappear. Step 1. Go to Setting > Accounts & Passwords. Step 2. Here, tap on every email account and make sure that "Notes" is turned on for each. 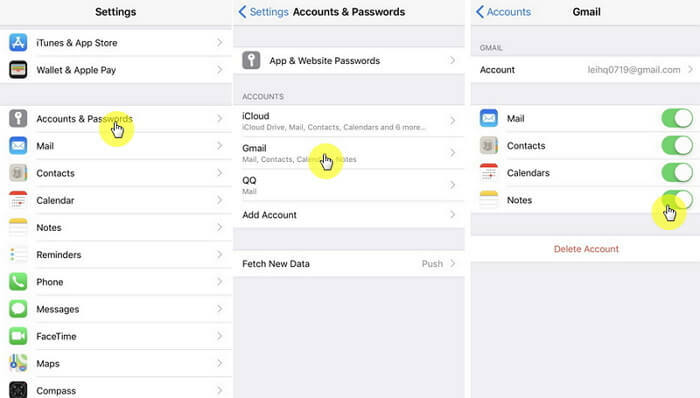 If you had removed an email account from your iPhone recently, add it again and turn on "Notes" after set up. Step 3. Now go back to the Notes app and tap on the yellow arrow to see if they are back. If you're like me and you often back up you iPhone notes to your iTunes then there is always a very easy way to recover those notes from iTunes. Just follow the instructions carefully. Step 1. Open your iTune sand click the iPhone icon. Step 2. Select the iTunes backup file that contains the deleted Notes and click "Restore Backup". Step 3. The only problem with using this method is that all the current media files that were not included in the backup will be overwritten when you restore the backup and probably lost permanently. Step 1. Make sure you have made a recent backup to restore from. 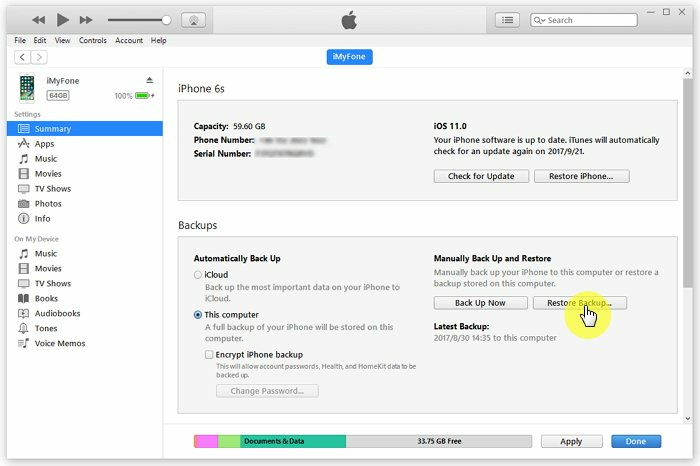 Go to Settings > iCloud > Storage > Manage Storage, then choose a device listed under Backups to see the date and size of its latest backup. Step 2. Then go to Settings > General > Reset and choose "Erase all content and settings". Step 3. 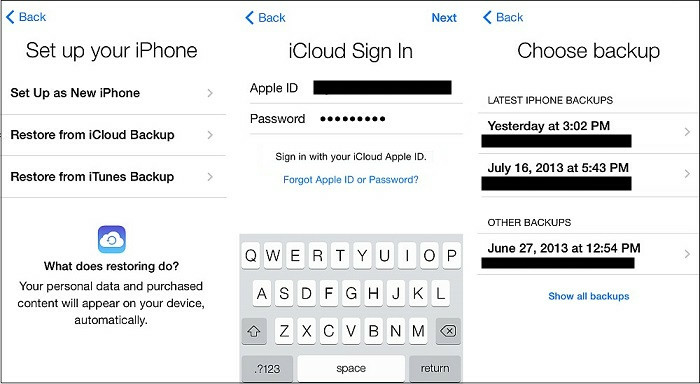 From the Apps & Data screen, choose Restore from iCloud Backup, then sign in to iCloud. Step 4. Choose the iCloud backup file that contains the missing notes. Step 5. Like restoring from an iTunes backup file, this method may also result in permanent data loss. Know more about restoring your iOS device from a backup>>. 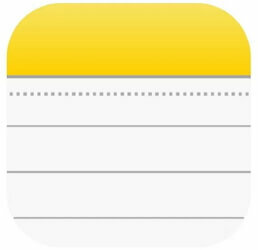 If you haven't found your Notes yet, you can try looking for the disappeared notes from the Settings app. Here's how to do it. Step 1. Log in to iCloud.com and choose the notes option. Step 2. Choose "Recently Deleted" folder and search the notes you want. Notes in this folder are permanently deleted after 30 days. If you cannot see the Recently Deleted folder on the list, that means you do not have any deleted notes. According to the above comparison, we can see that the software D-Back has more advantages than the other ways. Of course, you can try any one you want, but we suggest you try the first option to save your precious time. Leave your questions or comments below if you have any.